Continuous Monitoring and Control of Temperature is one of the most important tasks in process measurement technique. 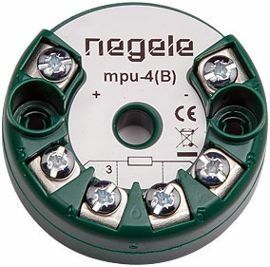 With temperature sensors from Anderson-Negele you are optimally prepared! 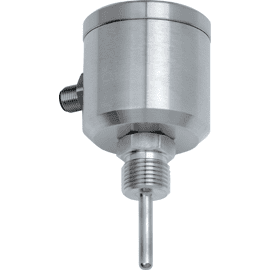 This series of temperature sensors consists of many different sensors for operation in a wide range of different applications in process automation. 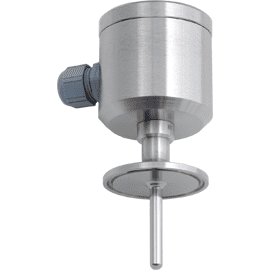 Anderson-Negele temperature sensors are manufactured entirely of Stainless Steel (SS Material), making them fully compliant with standard Hygienic Design requirements. You can choose between designs with or without a head transmitter. 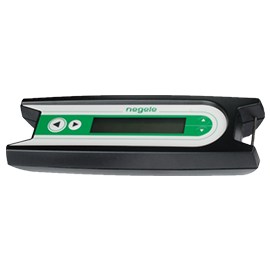 We also offer a comprehensive range of accessories for all types of Anderson-Negele sensors. 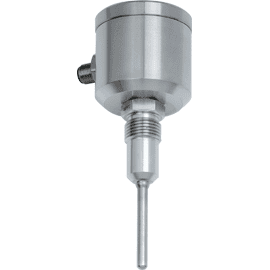 Both for the Food & Beverage industry as well as for the pharmaceutical industry Anderson-Negele offers a multitude of different temperature sensors for your application. 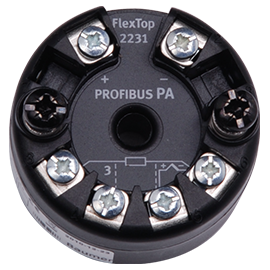 By offering a multitude of adapters for all common process connections the sensors can be used very flexibly - even for installation in existing plants. 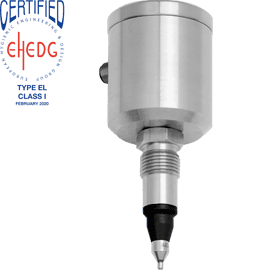 Besides temperature sensors with hygienic thread, Tri-Clamp connection or exchangeable O-rings, we also offer sensors that can be removed without opening the process line and those you can build in pipes with a very small nominal width. 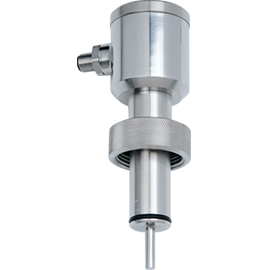 Temperature measurement with hygienic thread M12 for pipes and vessels. 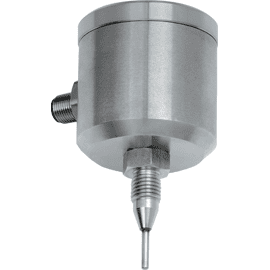 Temperature measurement with hygenic thread G1/2″ for pipes and vessels. 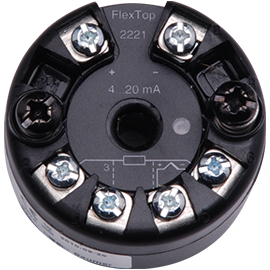 Front flush temperature measurement with hygenic thread G1/2″. Temperature measurement with 2xPt100 with hygienic thread G1/2″. Temperature measurement with 2xPt100 with hygienic thread M12. 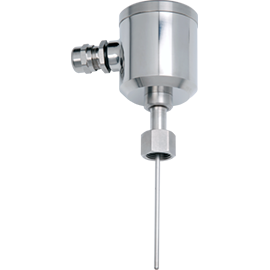 Temperature measurement with level detection with hygienic thread G1/2″. Temperature measurement in pipes without process opening. Temperature measurement with 2xPt100 without process opening. 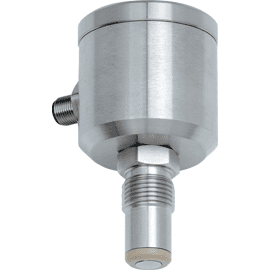 Temperature measurement G1/4″spring-mounted without process opening. 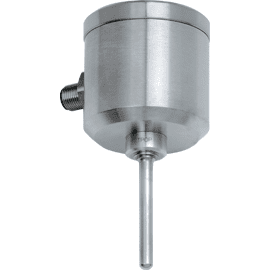 Temperature measurement G1/4″ spring-mounted with 2xPt100 without process opening. Temperature measurement with Tri-Clamp sealing system. Temperature measurement with 2xPt100 with Tri-Clamp sealing system. 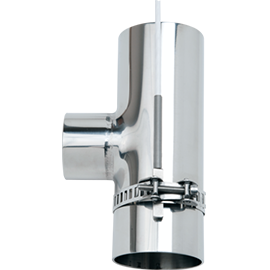 Temperature measurement without thread in pipes and vessels. 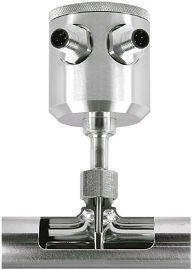 Temperature measurement without connecting head in pipes and vessels. 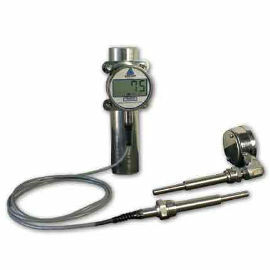 Temperature measurement with standard thread G1/2″. 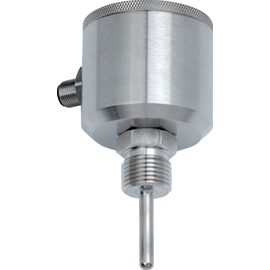 Temperature measurement with standard thread G1/2″, spring-mounted. 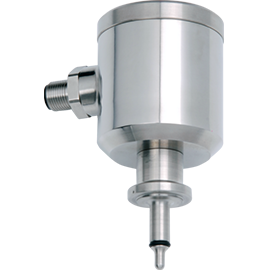 Temperature measurement with 2xPt100 in pipes and vessels with standard thread G1/2″. Temperature measurement with 2xPt100 type tested for usage in milk heating facilities. 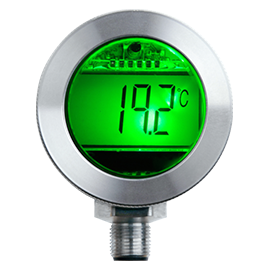 Temperature measurement with digital display in pipes and vessels. 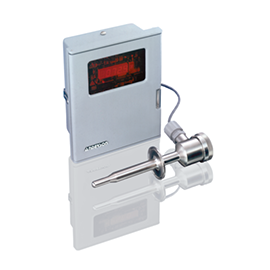 Temperature measurement with digital display for Retort applications. 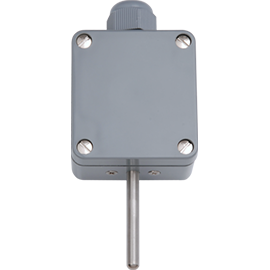 Pipe contact sensor for temperature measurement. 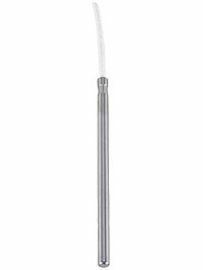 Gap free temperature measurement without process opening for pipes from DN10 on. Temperature measurement with 2xPt100 without process opening for pipes from DN10 on. Aseptic, gap free temperature measurement with 2xPt100 in pipes from DN10 on. 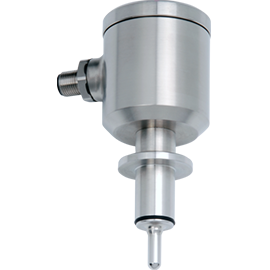 Aseptic, gap free temperature measurement in pipes from DN25 on. Aseptic, gap free temperature measurement with 2xPt100 in pipes from DN25 on. 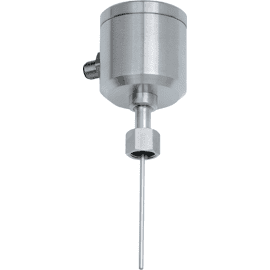 Temperature measurement for pharmaceutical industry with hygienic thread M12. 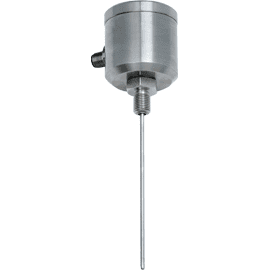 Temperature measurement with 2xPt100 for pharmaceutical industry with hygienic thread M12. Temperature measurement with Ingold-connection in vessels. Temperature measurement with Ingold-connection with 2xPt100 in vessels. Temperature measurement with Tri-Clamp connection with 2xPt100. Temperature controller for installation in control panel. Temperature converter for installation in control panel. Programming adapter for parametrisation MPU-4 incl. Software. 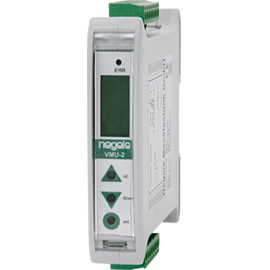 Parametrizable transmitter for DIN rail mounting.